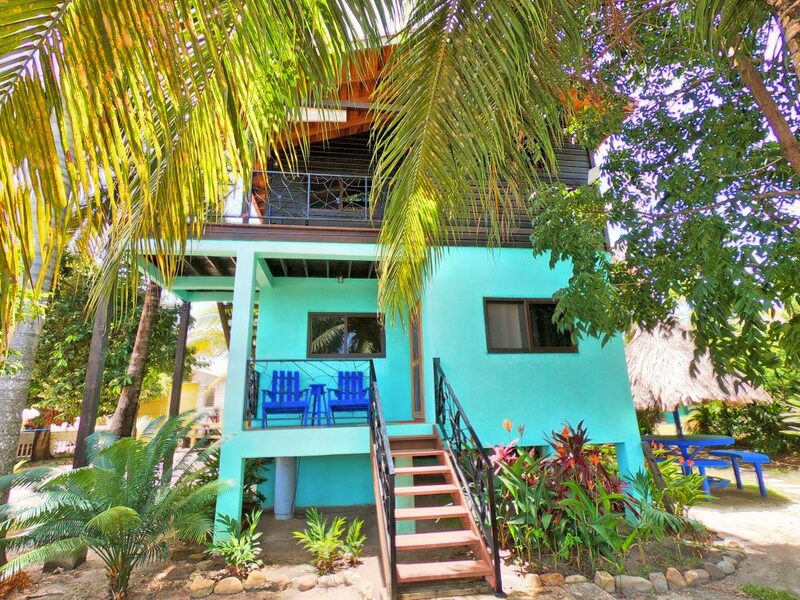 We Offer a Unique Opportunity to Experience an Authentic Placencia Vacation! 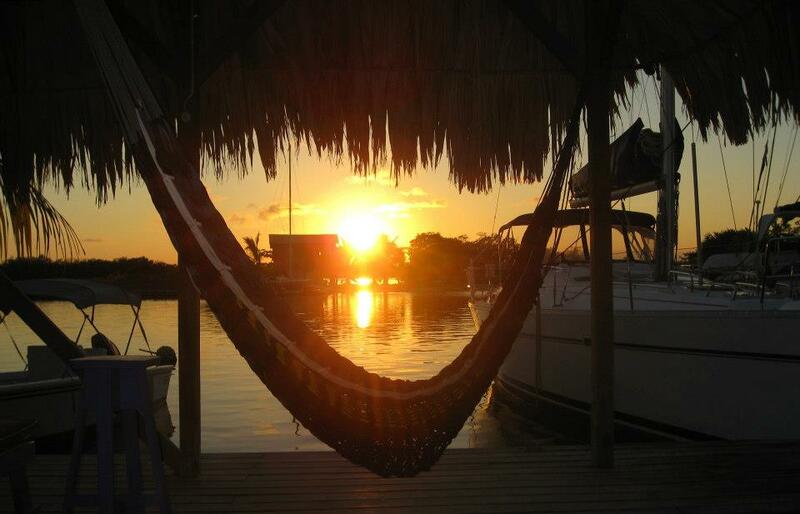 Adventure all day…or relax all day! 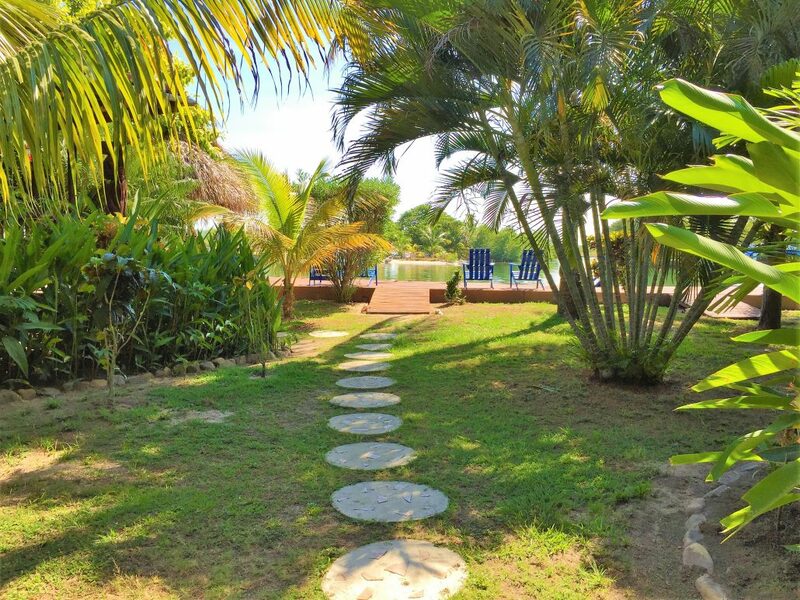 A quiet and peaceful place only a short stroll from local shops and restaurants, and various adventure tours are also available. 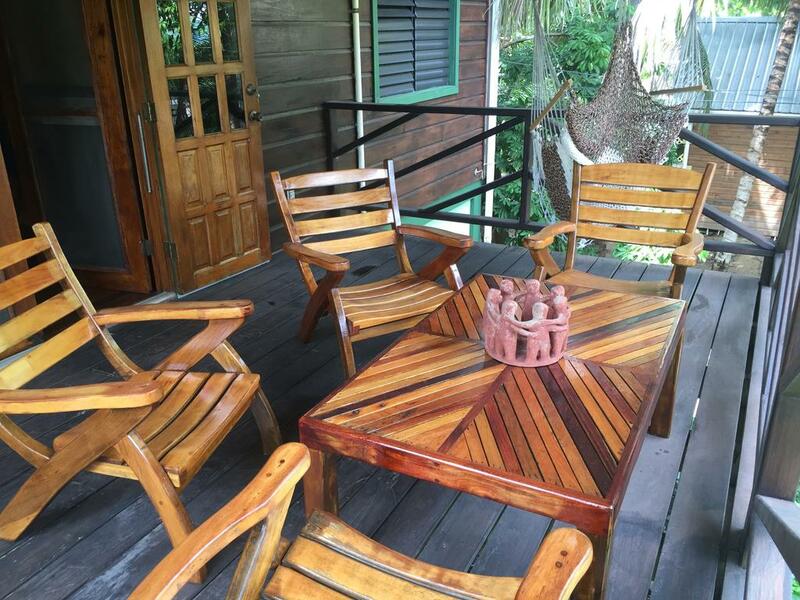 Enhance your Belize vacation and create lasting memories! 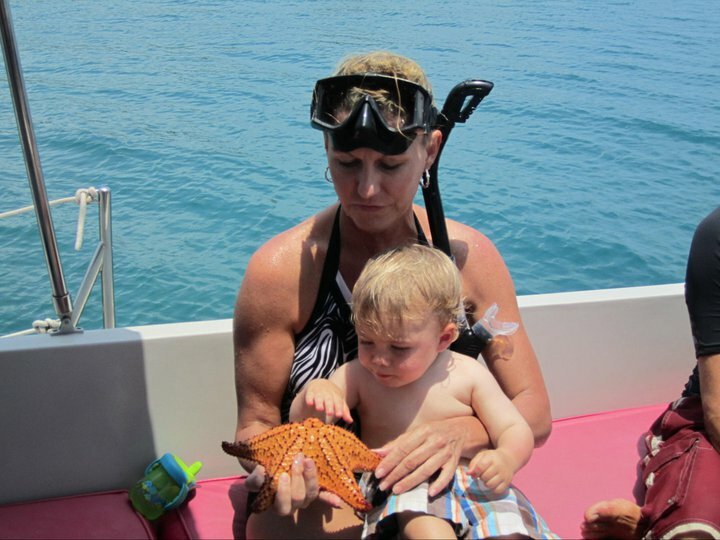 Choose from tours designed to show you the best Belize has to offer! 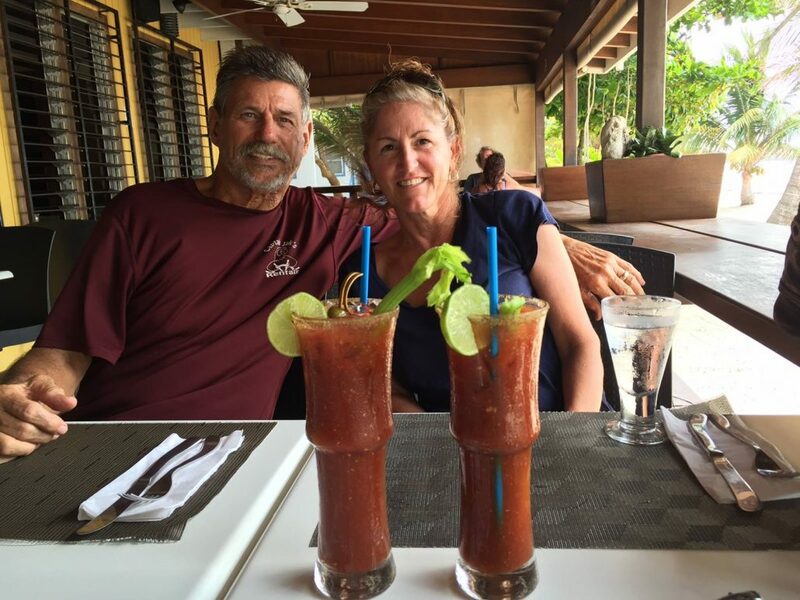 Whether you want to go a bit further for lunch or dinner or you just want to be independent during your stay, a golf cart is a great option for getting around. 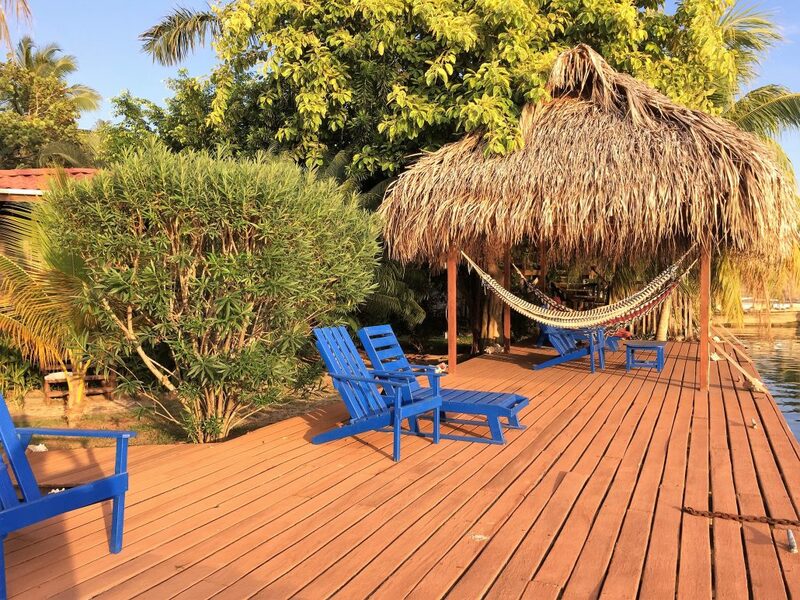 Whether it’s your first trip or Placencia is practically your second home, we can’t wait to help you plan a trip you’ll remember forever. 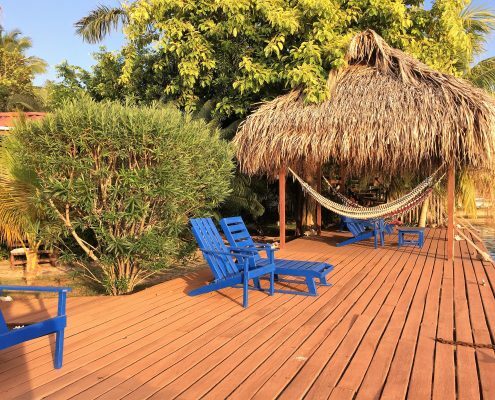 Let us help you create the perfect Placencia vacation, from accommodations to getting around to things to do. 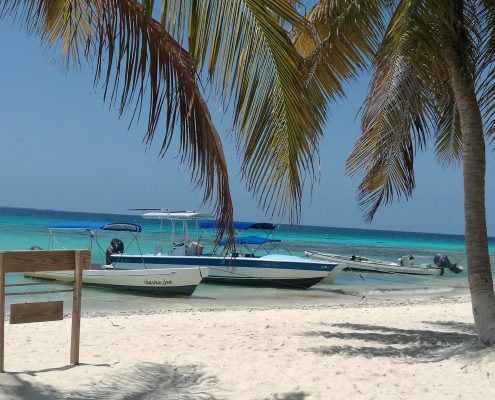 We have access to one of the best fleets of golf carts, bicycles, motorbikes or kayaks in Placencia. 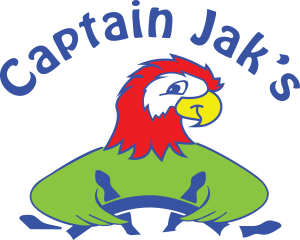 With flexible rentals as low as 4 hours on golf carts, or half day bicycle rentals, you can’t go wrong with Captain Jaks! 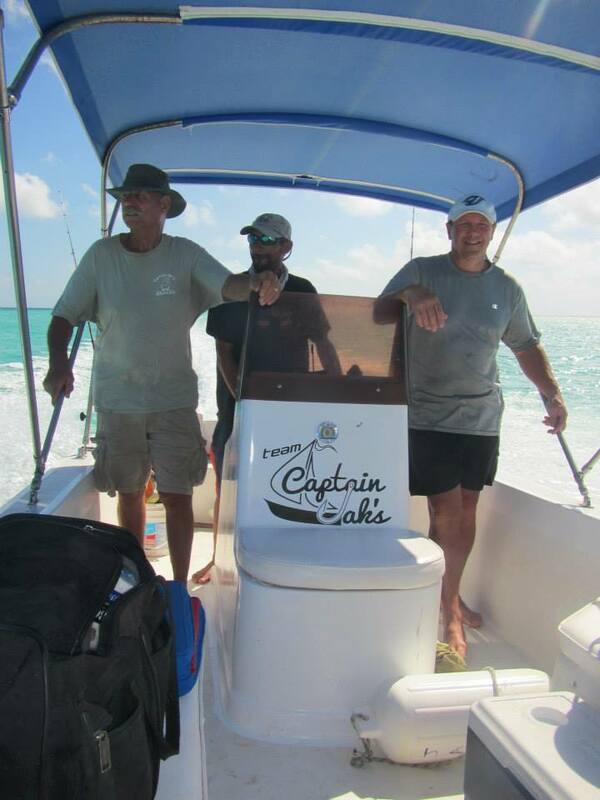 Our expert guides enjoy providing access to the renowned fishing around Placencia, Belize. 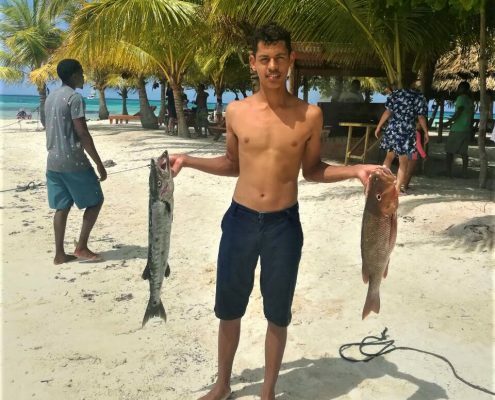 Fishing enthusiasts love having access to the thriving marine habitat that surrounds our beaches, as well as the coastal waters between the Alabama Wharf, Mango Creek, Surfside, and the Caribbean Sea! 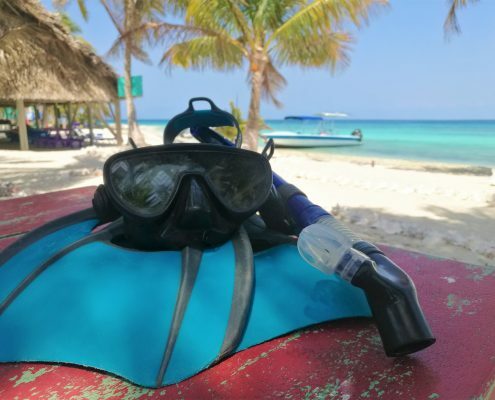 Prefer a different kind of adventure? We can do that, too! 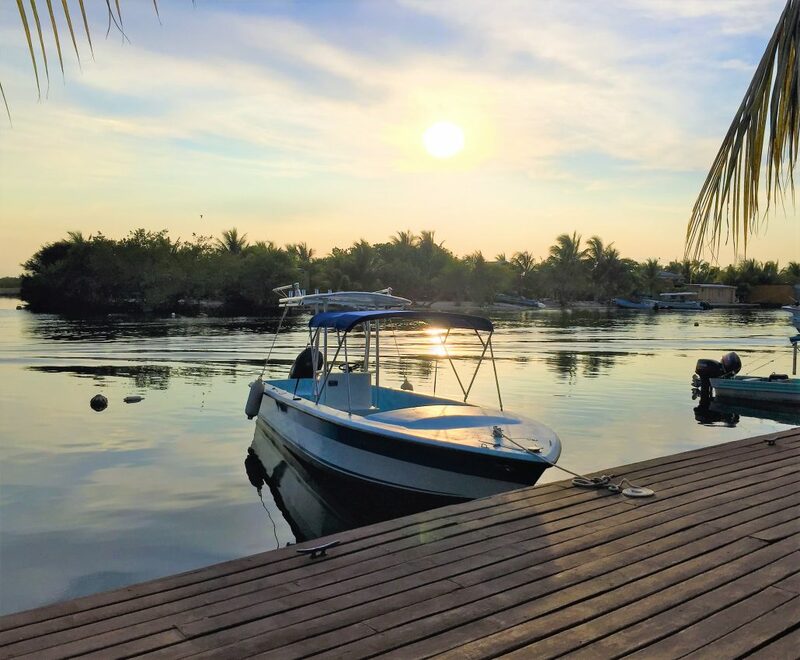 Choose from jungle adventures like zip lining or rappelling, history-filled excursions to the Mayan Ruins, or days spent at sea snorkeling. 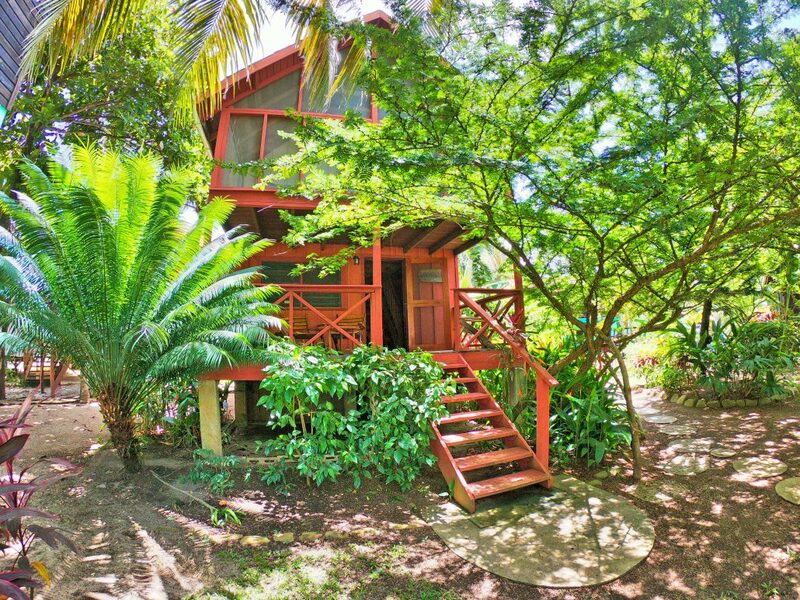 Choose from one of the tropical garden private cabanas, two-story cottages and our private villa. 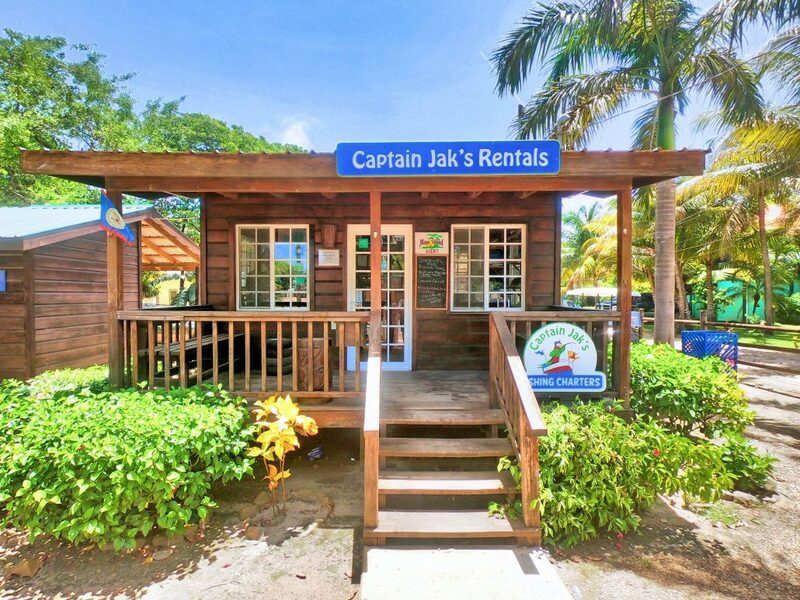 From small water front cabanas to private villas, Captain Jak’s has the perfect spot for you, your friends and family. 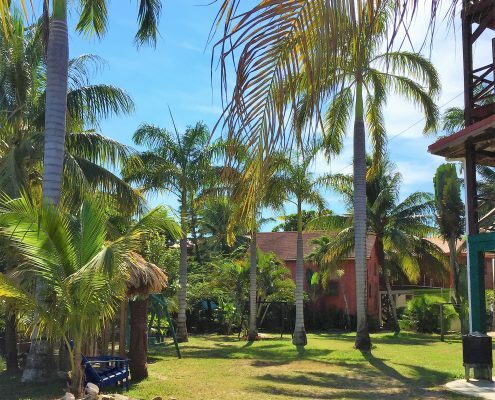 Just a short stroll from local shops and restaurants! 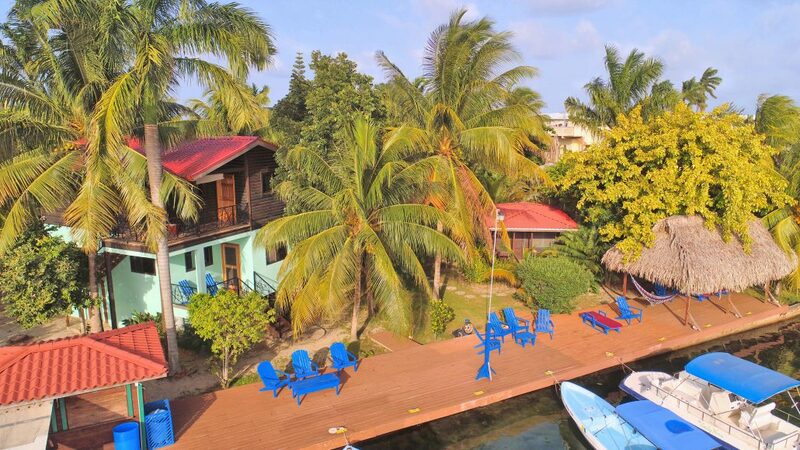 Captain Jak’s is located in the heart of the coastal Village of Placencia, Belize – the tiny jewel of a country just south of Mexico on the shores of the Caribbean Sea. 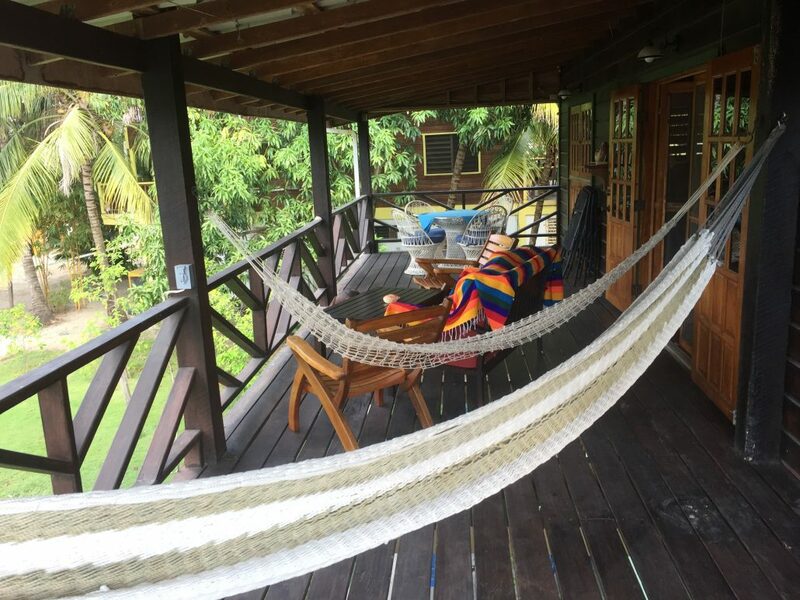 If adventure is more your style, travel by road via bus or car. 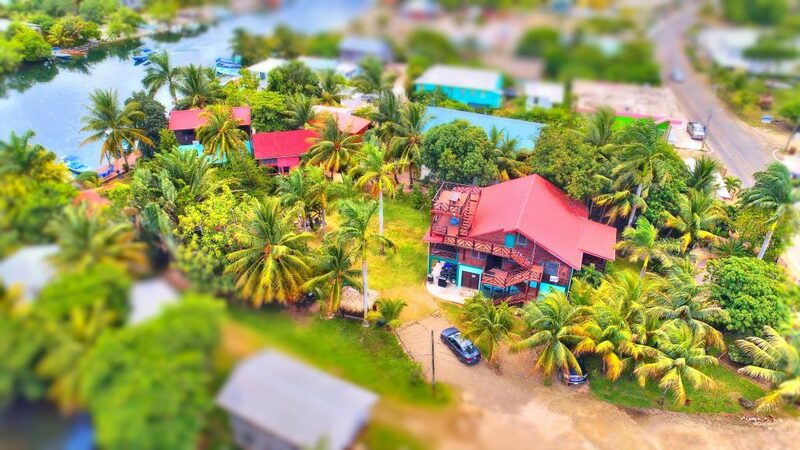 By car Placencia is only 4 hours away and your journey will take you through some of the most beautiful scenery Belize has to offer. 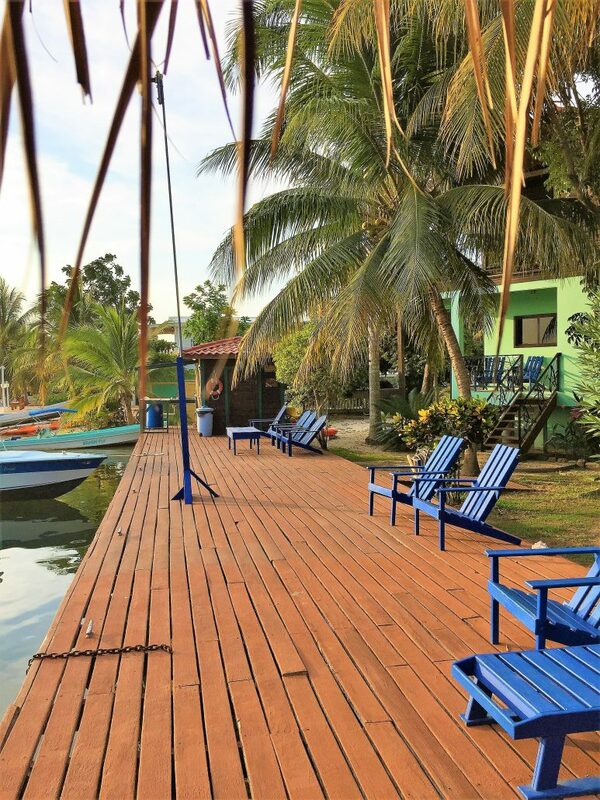 The (only) road into Placencia sports the peaceful Placencia Lagoon on one side and the Caribbean Sea on the other – and whets your appetite for things to come. 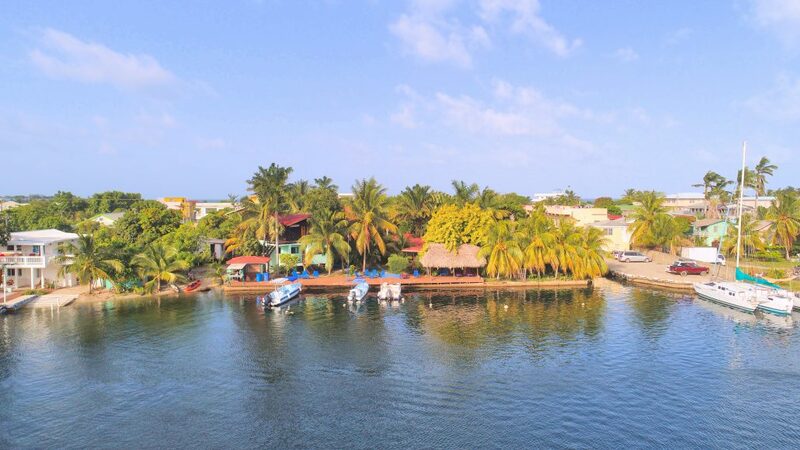 Just when you think it might go on forever, you find yourself in the quaint village of Placencia, where you will find Captain Jak’s – mid-village, overlooking the lagoon. 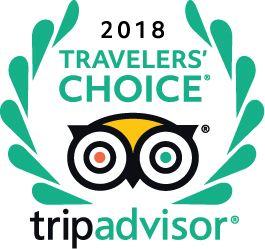 Look for our sign – you can’t miss it!